Starting from Piedmont with fassona hamburgers, passing from Tuscany to the typical Lampredotto or Emilia Romagna with piadines, going down to Rome for a taste of Olive and again down to the south with the Apulian specialties! 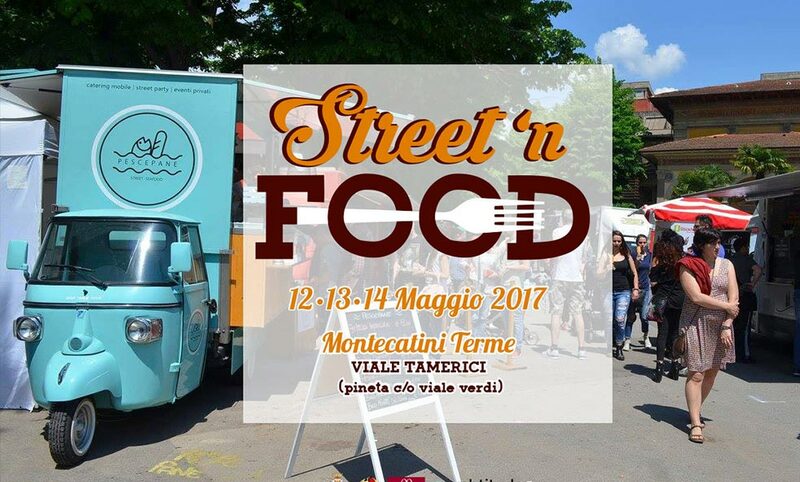 After collecting more than 10,000 appearances in the first Street Food show at Viale Adua in Pistoia, Webtitude Events is pleased to invite you to participate in the Street’n Food event, which will take place from 12 to 14 May 2017 at the Tamerici Avenue in the park of Montecatini Terme. The event, free admission, will take place every day from h.12 to midnight. The culinary initiative will be set in the wonderful Park of Montecatini Terme, tourist and spa center, more precisely on Viale dei Tamerici, pedestrian area adjacent to Viale Verdi where there are ample parking possibilities. Each selected truck will have the opportunity to sell not only food but also drinks at will. 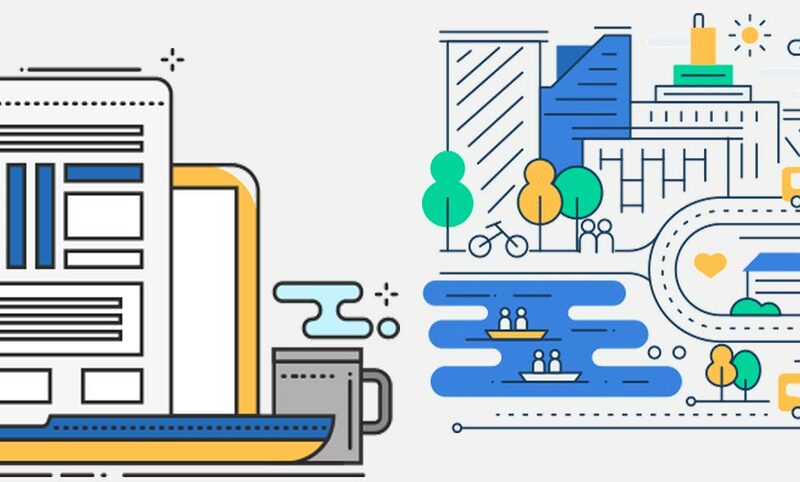 Together with a tasty and varied gastronomic choice, Webtitude Events will organize initiatives and workshops for children, paying particular attention to families. It will be three days of food and good drink in a green space of exceptional beauty, with entertainment aimed at children and teenagers. 21/05: Walk and discover the hiking trails, land products, and more! A 10-km walk through some of the most hidden trails of Buggiano‘s territory with stages dedicated to tasting local produce: wine, oil, jams, honey, cheeses and other delicacies of our culinary tradition. 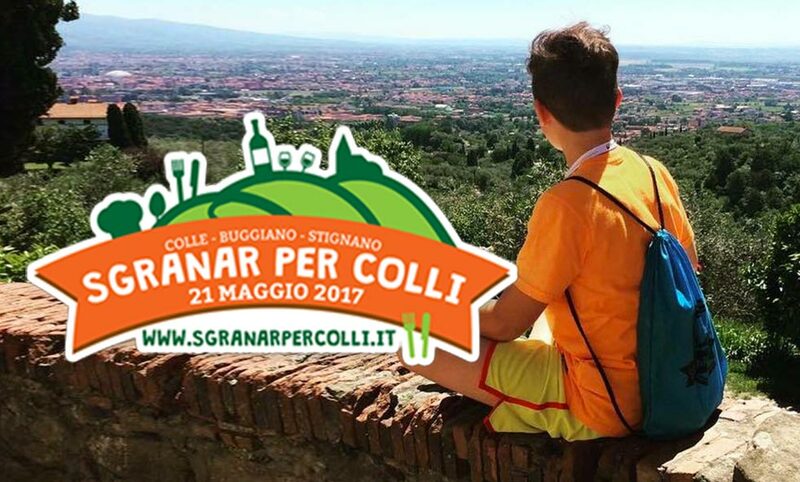 Sgranar per Colli is a 10km walk through some of the most hidden trails of Buggiano territory, with stages in the three main hills of the municipality: Colle – Buggiano – Stignano. 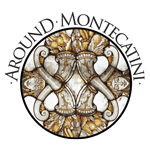 Along the route and at the same time the participants will be able to taste and taste local produce: wine, oil, jams, honey, cheeses and other delicacies of our culinary tradition. 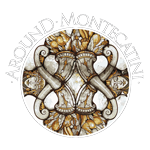 To accompany the walk and the tasting, there will be musicians, actors and animators of the territory, with the aim of enhancing and highlighting the cultural, artistic and landscape heritage present in this territory as guides and means of knowledge of what Buggiano and Valdinievole All is able to accommodate, welcome and nourish. 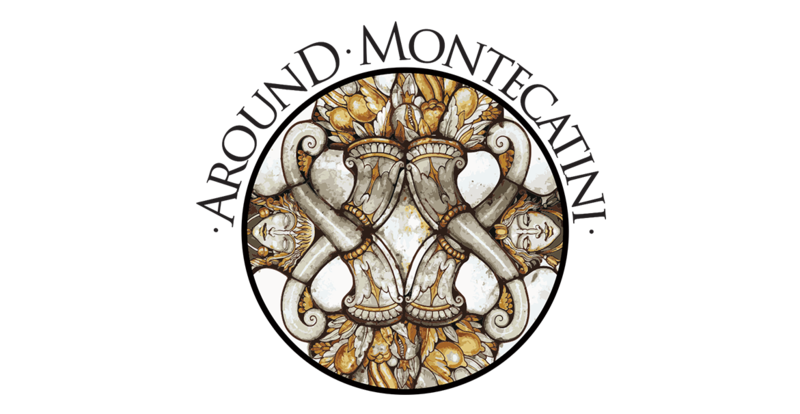 Tourist and General Info, Useful Numbers and Emergency Numbers, how to get to Montecatini and how to move inside Valdinievole. 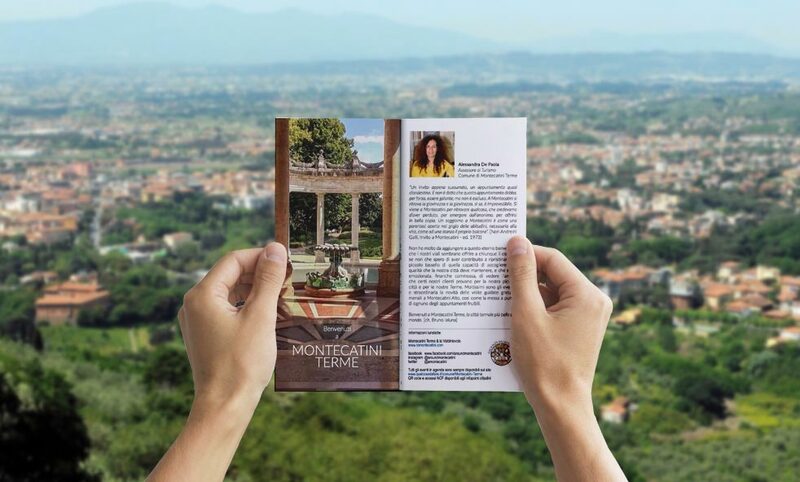 How and where to book an overnight stay and other useful info for citizens and strangers on Montecatini and everything that happens in the city.